Good. Trade paperback (US). Glued binding. 639 p. Contains: Illustrations, black & white, Illustrations, color, Tables, color, Maps, Figures. 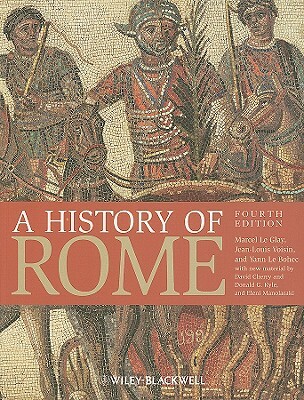 Spanning over 1, 300 years, this popular history of Rome combines an overview of political events with a balanced analysis of social and economic change, and of religious and cultural life. This new edition includes increased coverage of the late republic, and more attention is devoted to the impact of material culture. A history of Rome down to the reign of Constantine.